Another Blackberry is in the pipeline! This time it’s a phablet. Not a major surprise, since the CEO said a while ago that if they’d do another thing, they would probably go to phablet. Brace yourself, the Passport looks weird but there’s a reason behind this weirdness. 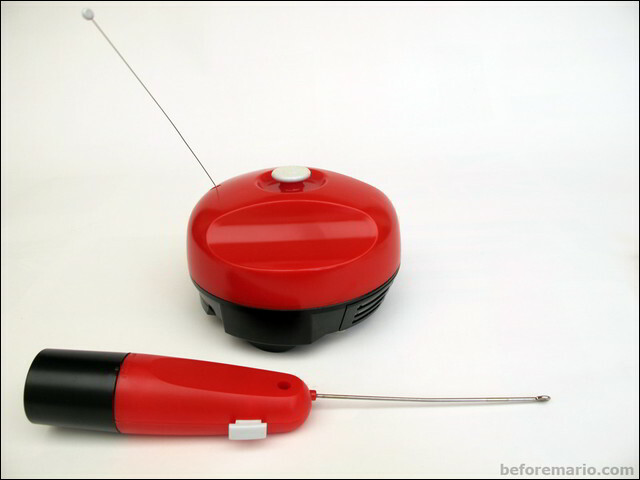 In fact, this post was prompted by a pal who said this device was never going to fit in the back pocket. Well, to clarify, it is going to fit in your pants unless your surname is Kardashian, although I assume the people who are looking forward to the Passport (including myself) are more concerned with the question “will it fit in my jacket? !” And I’m glad to answer “yes” to that one too. The Passport has a huge square screen with a 1440×1440 pixel resolution (480 ppi). If I compare it with a Samsung Galaxy Mega, which I’ve tested and liked, it’s quite a lot more. The Mega had 720×1280 pixels (233 ppi). If you like the Q10, you’ll love the Passport – square screens make a lot of sense once you get out of the auto-rotate frame of mind. A bigger area to edit my Excel spreadsheets. 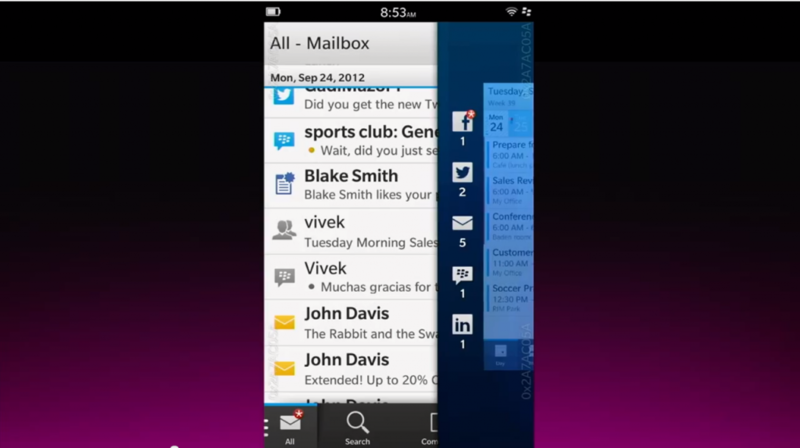 On a normal smartphone, even if you’ve got “Docs to Go” you can comfortably work with just 2-3 columns at the same time. The Passport will allow you to work on 10 – 12 columns without the need to swipe. Brilliant! Videos and other visual data. Be it watching YouTube or editing charts, this screen size is unbeatable. Now normally, when it comes to phablets, you worry whether you’ll be able to operate it with one hand. In the case of the Blackberry Passport, it’s the exact opposite – makes you wonder how convenient it is going to be to use the keyboard with two hands. 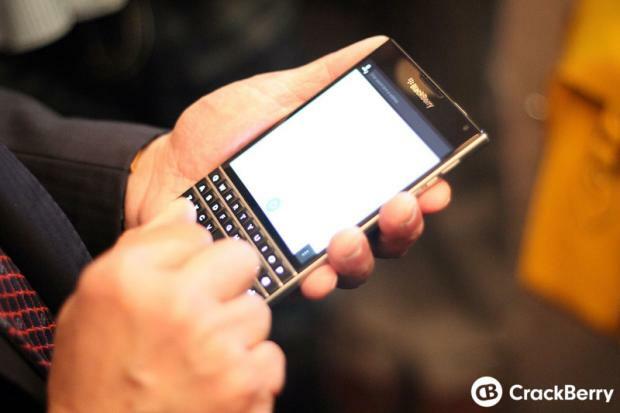 All the BB Passport pics I’ve seen so far show the device held in one hand. You see, with physical QWERTY keyboards, especially BB ones – they are located below the device’s gravity centre so the phone tends to tip forward and it can slip out of your grip if you’re not careful. The old-school 7000 series, Curve and Bold didn’t have such problem because these devices were relatively compact. 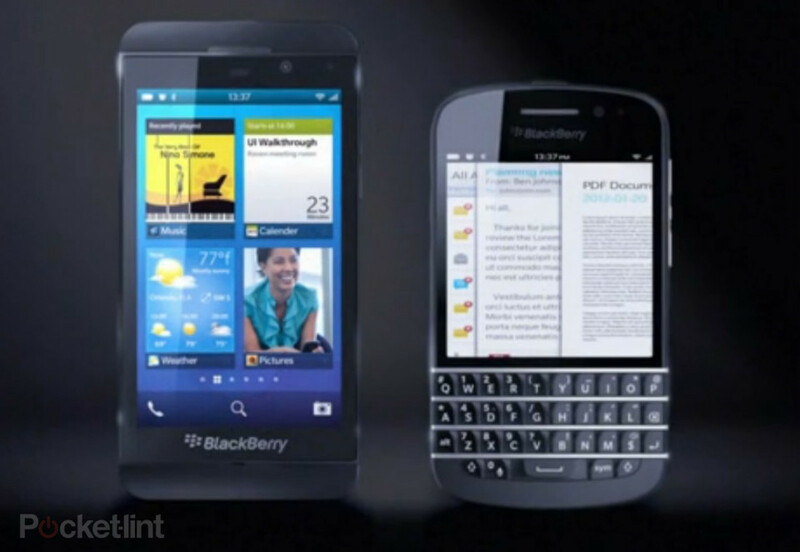 The keyboard on the Blackberry Q10 is much lower plus it’s a big device. Now the Passport is taking it one step further. 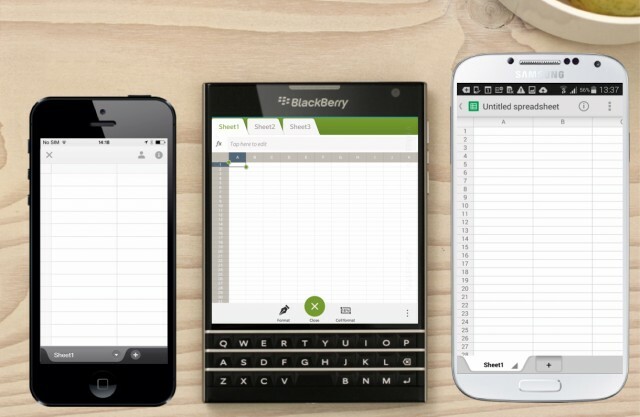 Blackberry Passport is likely to reach the shops later this year. Some time after the official launch this September in London.